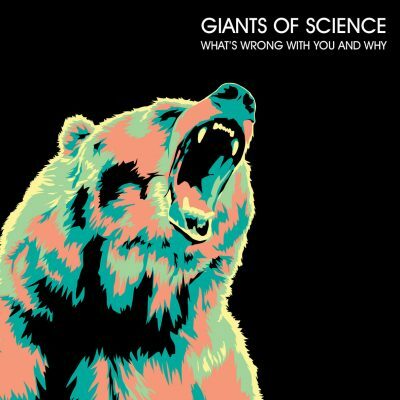 Pure of heart and short of coin but with skills as mad as ever, Brisbane’s vaguely- remembered (by some) sons Giants Of Science have returned and released a new EP, entitled ‘WHAT’S WRONG WITH YOU AND WHY’, the bands first release of new tracks since 2005s classic HERE IS THE PUNISHMENT. This sunny and cheerfully titles offering was expertly recorded by the excellent Darek Mudge at his studio in Albion QLD. 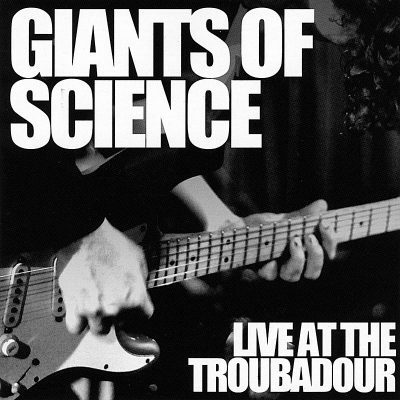 the release includes four new songs, one of which has a profanity(fucked)in the tile, which is a bit fun.Whilst still featuring lashings of the Giants' psychedelic nerd-rock, amongst the now familiar mess of agitated guitars and harmonized yelps and all songs played with a level of excellence all in the key of E, did somebody say NERD? Since their last full length release, the totally awesome’LIVE AT THE TROUBADOUR’, rated by Rolling Stone as one of Australia’s greatest live album ever, healthy drummer and all-round good guy Steve Lynagh has invented a new internet(he calls it “Steve’s Internet), Tuitey has seen High On Fire once and missed them twice, Tanzie has moved closer than ever to deification, and everybody’s old mate Saltz has gotten glasses, they look good. 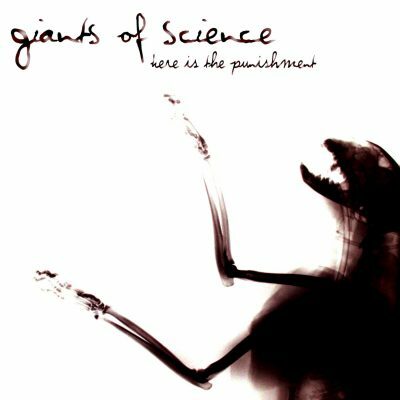 Welcome back Giants Of Science, good to have you back and check out the Gig Guide for regularly poorly organised shows up and down the coast.